An exciting opportunity has arisen to join Paul Rose on a mountain retreat. Paul will be our host and companion for this Mountain Retreat from Friday 26 to Sunday 28 April 2019 in Newlands Valley Keswick. The retreat starts at 6.00pm on the Friday and ends at 4.00pm (or before if requested) on the Sunday. Paul moved with his family to Penrith almost 13 years ago. He had the vision of ‘encouraging people to explore their spirituality and the Christian faith through outdoor activities’. He is currently working out this vision through work with young people at Penrith Methodist Church and the surrounding community. 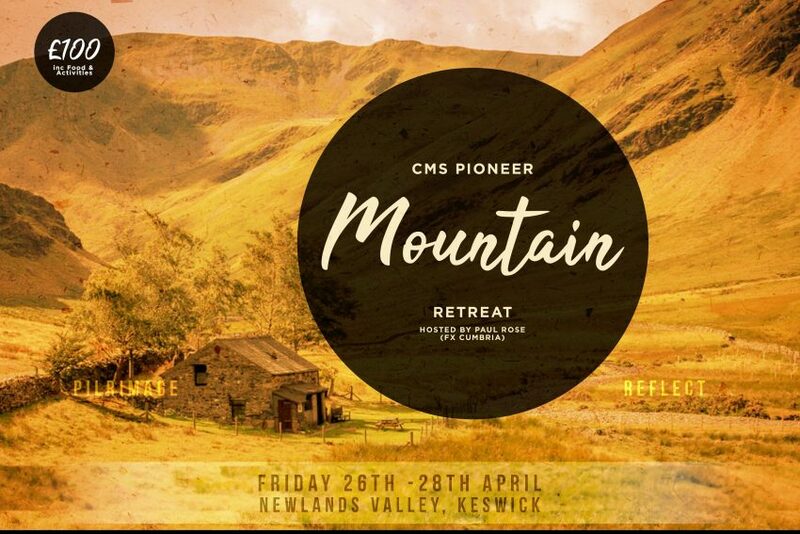 The retreat will take place in the Newlands Valley – close to Keswick and just behind Catbells (the home of Mrs Tiggy-Winkle). Accommodation is a basic but cosy hut owned by the Carlisle Mountaineering Club, which Paul says will ‘… help create the right vibe for our time together’. The hut is about a mile from the nearest road, accessible along a rough track. The group will meet and leave cars at Little Town. Put Little Town into Google Maps and select the option that mentions Keswick. An evening meal will be provided and all meals until you leave. The hut has a fully functioning kitchen, toilet, fire and lighting – but there is no electricity or phone signal. You will need to bring a sleeping bag, pillow and torch. You will be given further instructions on how to think about packing. The cost of this exciting event is just £100 (plus eventbrite booking fee) and includes the food and accommodation for the whole weekend.